It is important that your home designer is involved in all phases of the design process. The architects at the Plan Factory work with your from initial concept to completed construction. The designer of your home is often the first person you will hire for your new home. They can help you find builders, engineers and landscape architects. Your home designer will start with concept drawings and finish with construction drawings and documents. Don't decide to early. Call and interview a few. We are confident you will like the ease-of-process and personality of the people you work with at the Plan Factory. We specialize in residential construction. Take a look around at the stock plans we have on the site. Sometimes we design new homes by altering the stock plans, and often we design homes completely anew from your desires and needs and the limitations of your lot. We are ready to work for you. 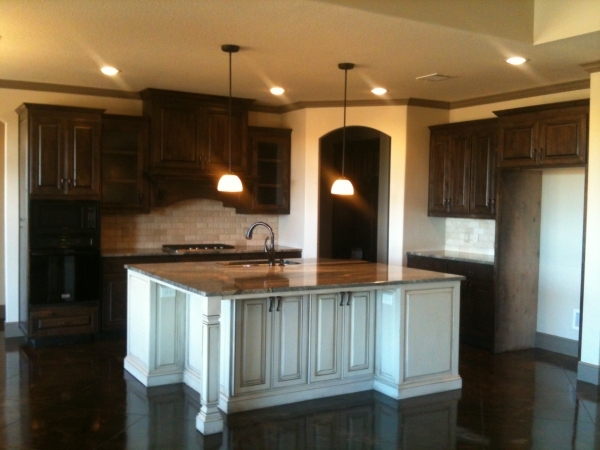 If you need a home designer in Texas, contact the Plan Factory today.